Little T turned the big 0-4 last week and we had a fancy butterfly party. Isn’t my hubby the best Uncle ever?! Oh how I love to dress them up and make insane pictures. I made a bunch of felt butterfly wands that were passed out when people came in. (I love how they came out. I took pics of the steps so a tutorial is coming.) Get the full tutorial here. While we had lots of fun making and eating food, today I want to share all the non-food related party stuff, because let’s face it the food deserves a post of it’s own. 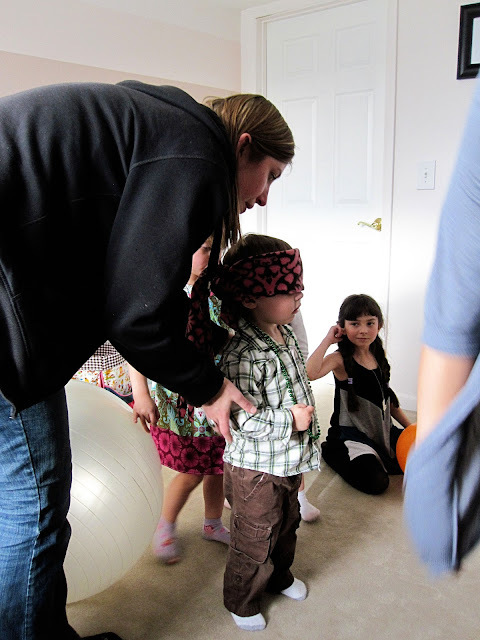 This was the first party that the kiddos were old enough to try to do activities. We did two. 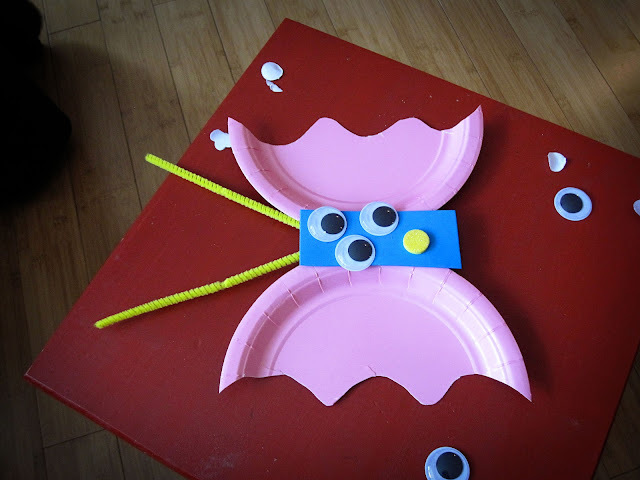 The first was this cool butterfly craft. It wasn’t messy, I wasn’t scared of kids spilling glue, or getting ink or paint on my stuff and it was really fun. You cut the plates in half in a design and then help the kids take the pieces of plate to a long piece of foam. See how you’ll get the basic butterfly shape. Have them pick out and add the pipe cleaner and googly eyes and let them stick whatever else on it they want. You can curl the pipe cleaners too for a different look. This entertained the two year olds and the 10 year old (and one 30 something year old ahem Kelli). 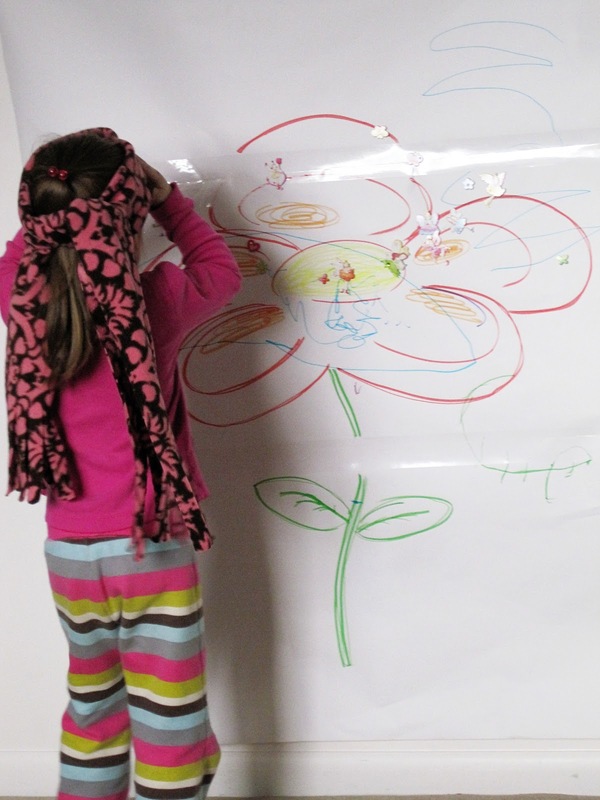 Next we played ‘pin the butterfly on the flower’. The musicmaker drew a giant flower and we stuck it to the wall. The kiddos got these cool fairy butterfly stickers to use. They had so much fun. They all took multiple turns and raced through the stickers. Some with so much more accuracy than others that we were reminded how we would totally peek when we played the game when we were young. We sang happy birthday and opened presents. T squealed with delight opening every present in such an insane flurry that all of those pictures were crazy blurry. And of course we enjoyed just hanging out, lots of grown up chatting, kiddo dancing and kid wrangling. 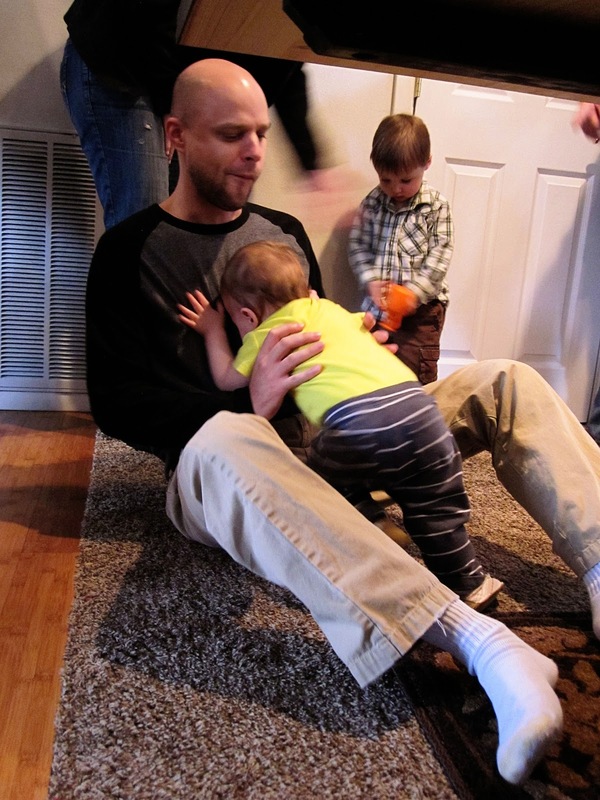 I’m pretty sure Langdon is going to be a football player when he grows up. All the kiddos were sent home with these flipping cute butterfly goodie bags that my sister and the naughties made up. 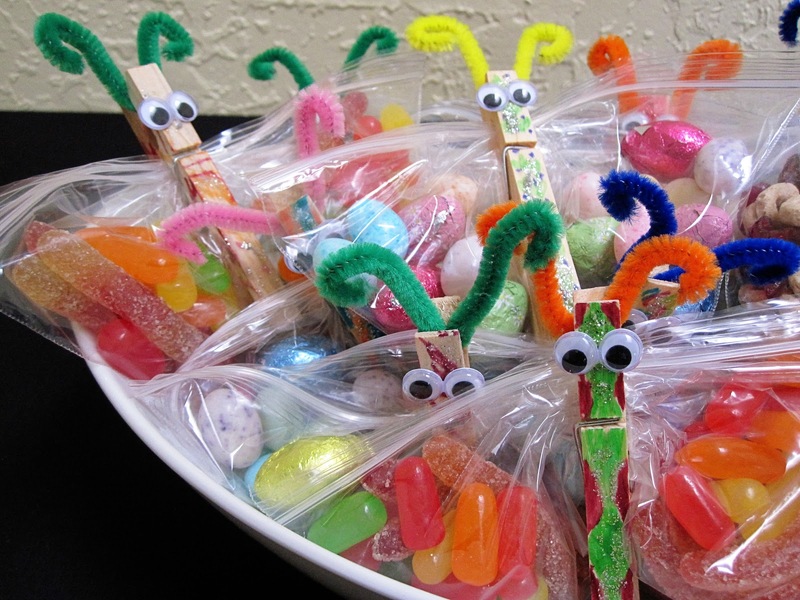 All they did was by decorate clothes pins with googly eyes, pipe cleaner antennae and clip them to those small zip top bags. Thanks to BakedBree for the cute idea. It was so much fun, it really makes me want to have more get-togethers more often. Anyways check back in on Friday for the food post. UPDATE: Click here to see the part II of this post, the food. These are some super cute butterfly ideas. You are a great auntie. 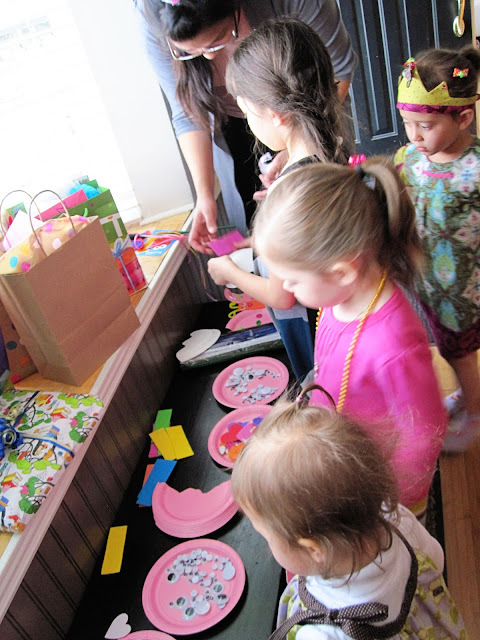 What an adorable party idea! Love the favors and all the other fun stuff! Those goodie bags are pretty awesome. I think I may be stealing them! Glad I came by from Lambaround! I love Butterflies! Looks like yall had fun. I saw this at Sundae Scoop by I Heart Naptime. WOW! what an effort and looks like a great party! Those butterfly bags are just too cute! Looks like they had a blast. I would love for you to share it on More The Merrier Monday’s Link Party!! Wow! That looks like so much fun! You did such a great job! Saw you on dittle dattle. Love this whole party! 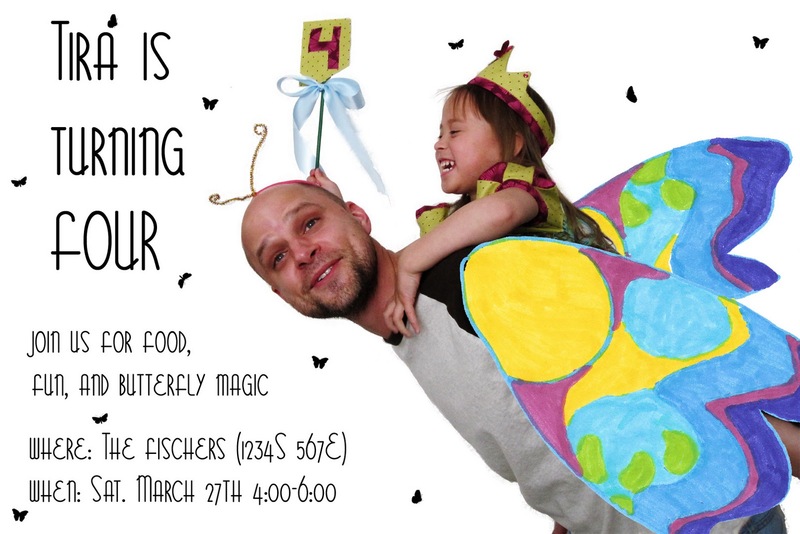 Too bad my almost-8yr old BOY would balk at the idea of a butterfly party! 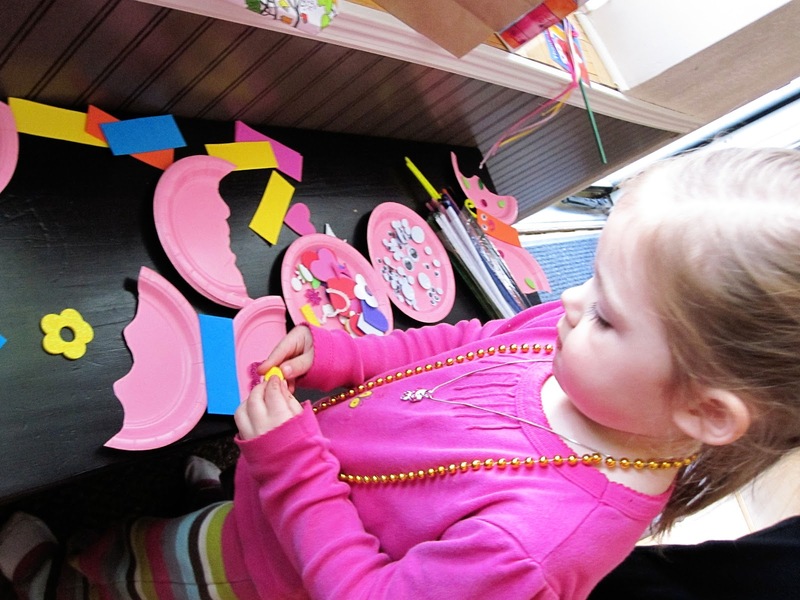 The plates craft and wands and goody begs all look so fun! Love all of your butterfly creations! So cute! Love the butterfly wands. Those are so cute. The whole party turned out really well. Love the invite! So unique! And I did notice the polka dot table cloth! I love anything with polka dots! Lucky girl! I am having a giveaway on my blog. $20 store credit from My Carrie Collections to get your kids fav cartoon char backpack (disney/nick jr/dino/fancy Nancy and more). All you have to do is leave a comment telling me which backpack you would like if you win. LOVE THESE GOODIE BAGS! Totally cute! I think I will make some for our spring garden party (if spring EVER gets here in Minnesota) and have them out for the kids….great idea! Hopped over from Dittle Dattle….have a great day! Luuuuuuv it! That was a great theme party! Those goodie bags rock! This looks like it was great fun! I love butterflies! Marissa! You are all sorts of amazing. I can not believe how cool these butterfly activities were! I LOVE your paper craft. Totally going to get some of those at the store today so we can make them : ) Your invitations were AWESOME! Wow. What a wonderful party! The favors are super cute! The Houston Museum of Natural Science is trying to make 7 million paper butterflies for part of an upcoming Holocaust exhibit. I’ve been trying to think of other ways to tie in butterflies to my Wednesday night Bible study with the children, and this has given me so many great ideas! Thanks for sharing!! Oh how fun! And what cute and easy looking crafts – delightful for grand kids and us seniors who help them. :) Thanks for a lovely visit for Sweet Shot Tuesday. So many great ideas! Love the butterfly wands! Looks like the kids had a blast. Thanks for sharing. What a fun party! Happy b-day to your little one! Love love love the party bags! I am your new follower! I would love for you to stop by and share your blog, some of your favorite crafts, recipes, giveaways and more! I offer new link up’s every Monday in the Link Up Lounge and the first blogger to link up from each category will be featured! What a freakin’ adorable party. You are an awesome aunt! love the butterfly goodie bags! i’m SO gonna make these for my little miss’s day care friends. thanks for sharing! Oh my gosh, what an awesome party! 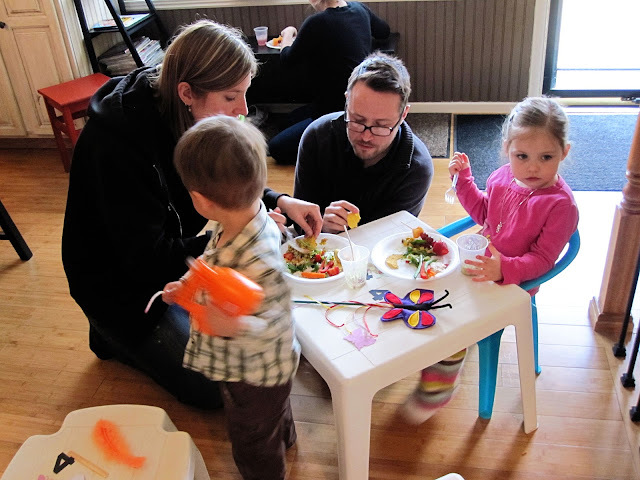 I’d love to have you share this at my For the Kids Friday Link Party (still open). I love the butterfly theme… so cute! what a great party! I am sure the kids and not-so-kids ^^) had lots of fun! Super cute! Looks like you all had tons of fun! Love the butterfly take-aways! 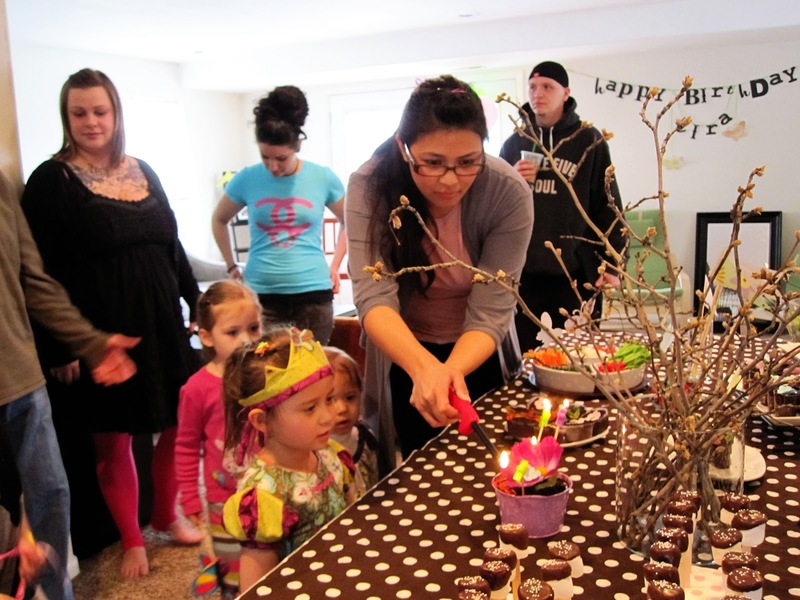 Such a fun party! 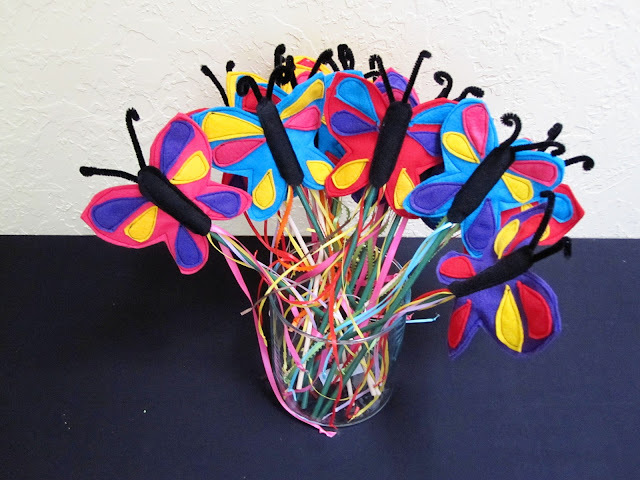 I like the pin the butterfly on the flower game and the butterfly goody bags are so cute! Thanks for linking up! You are the coolest aunt ever. Hi, I just landed here from the Lamb Around Blog Hop. I’m a brand new follower. That was super adorable and a great idea for summertime. My blog is about art, photography, crafts, quotes and inspiration. I’d love for you to drop by and say hello.